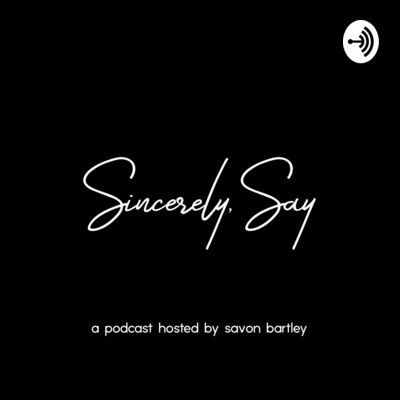 Sincerely, Say are letters written by Savon Bartley about love, life, travel, and art. Find out more at savonbartley.com. In this letter Say writes about what it takes to heal from the damage that has been done to you and how to not let your past hurt your friends. In this episode Say explains why he left you on read. In this episode Say writes a letter for those who hold on too tightly. In this episode say addresses what it really means when you say "I need space"
Ep 5: What Did You Call Me? In this episode Say talks about his relationship with the N word, who's allowed to say it, who's not, and what happened with the white guy in Hoboken. 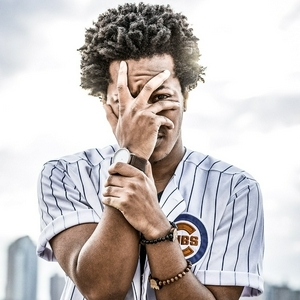 In this episode, Say talks about the stereotypes circling black men and their emotions. Say talks about baggage and the many ways in which we carry it. Say talks about the struggles he's facing on his self-care journey and what happened when had a breakthrough. Say talks mental health in music, James Baldwin, and a conversation he had with Kanye's man's at a show in a Brooklyn.